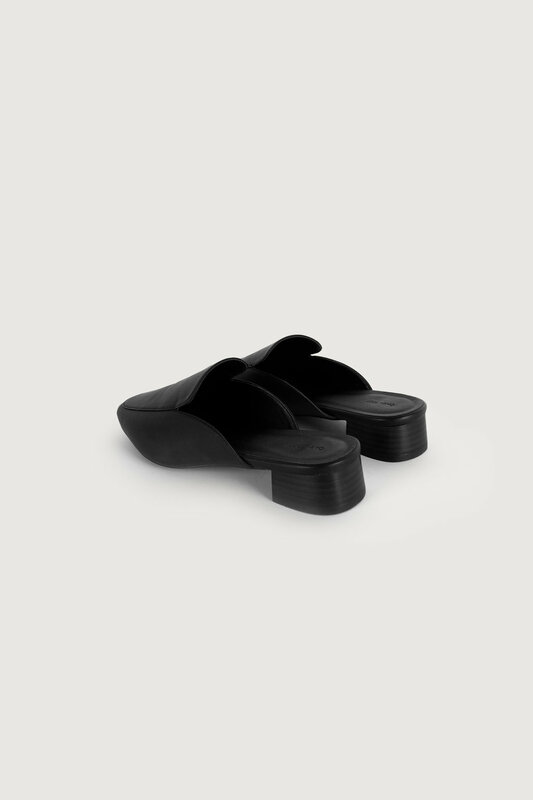 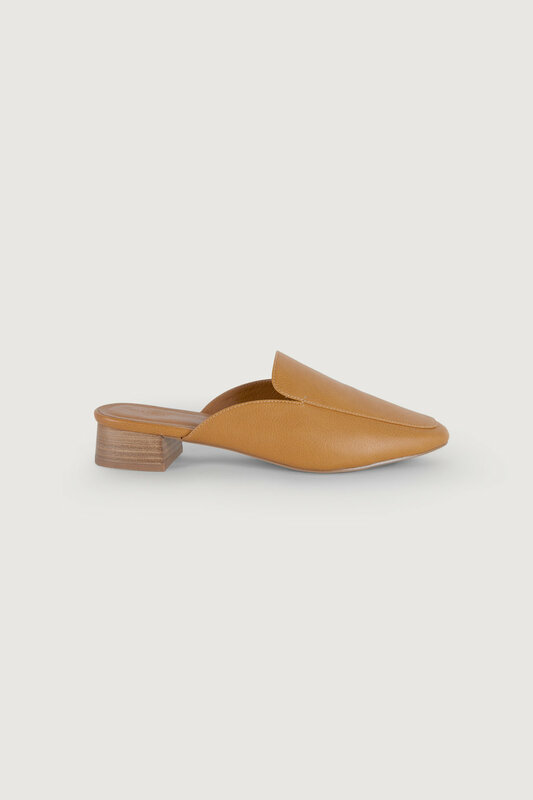 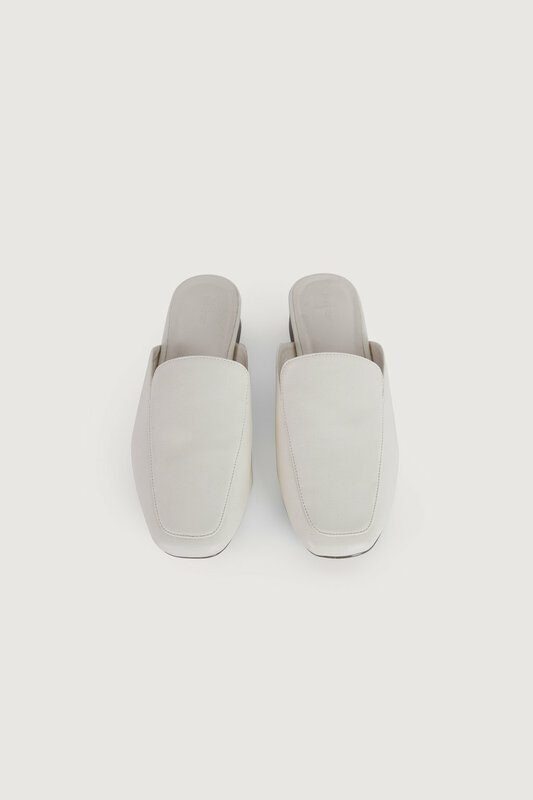 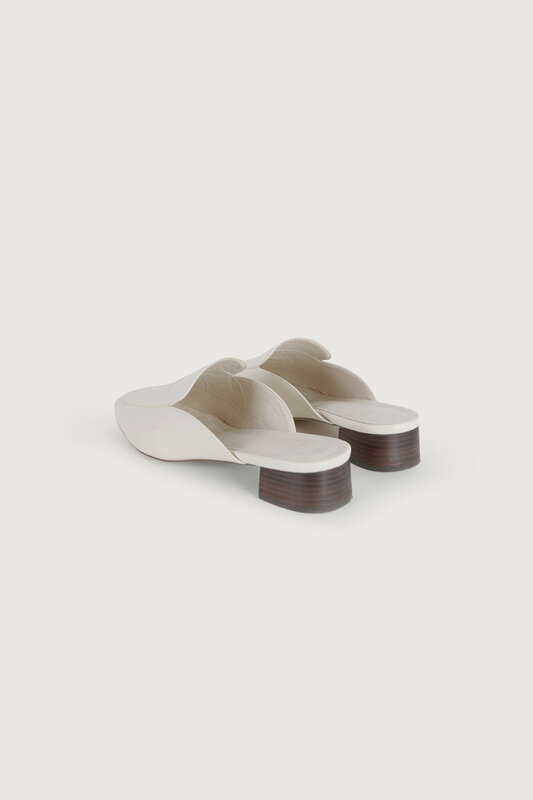 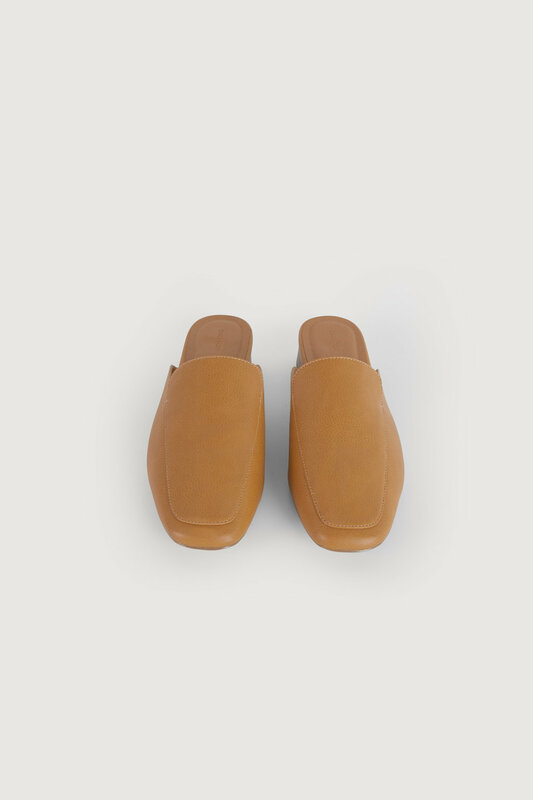 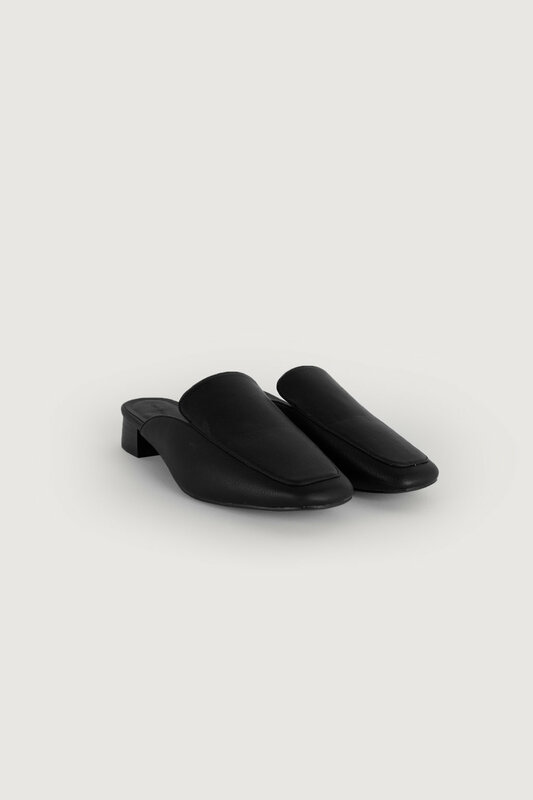 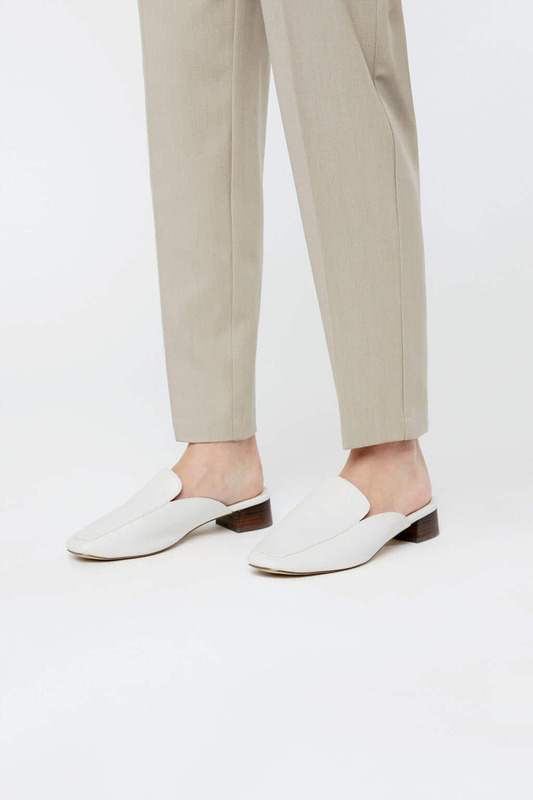 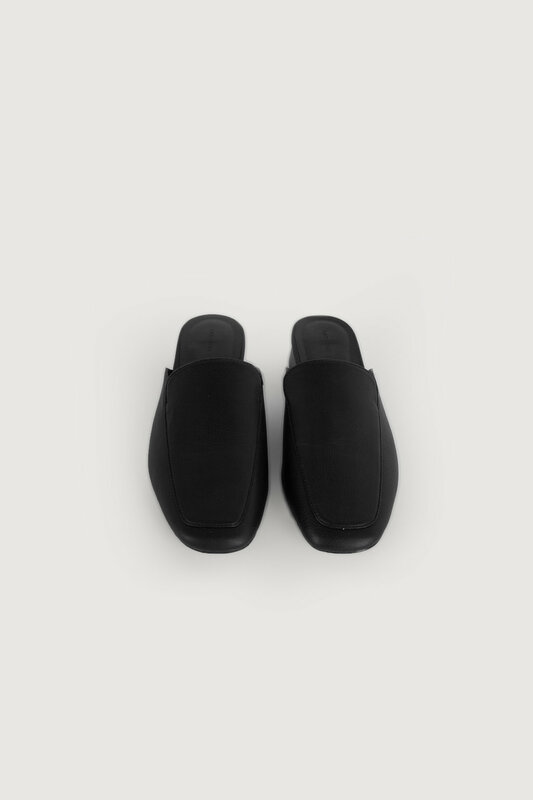 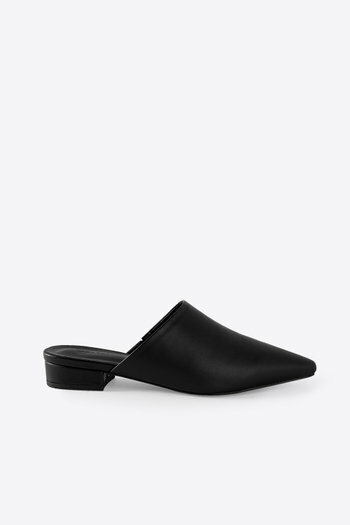 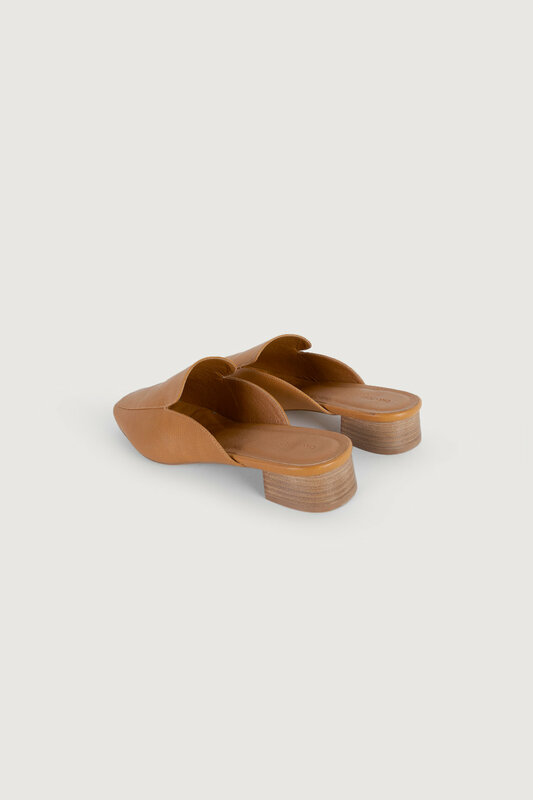 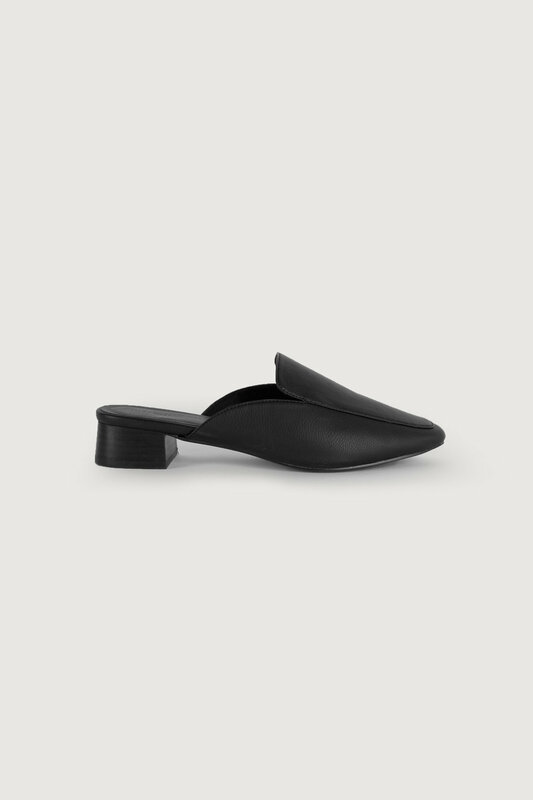 A versatile choice to transition into the warmer months, these slip-on mules feature a simple back-less silhouette, a comfortable sole and a low block heel. 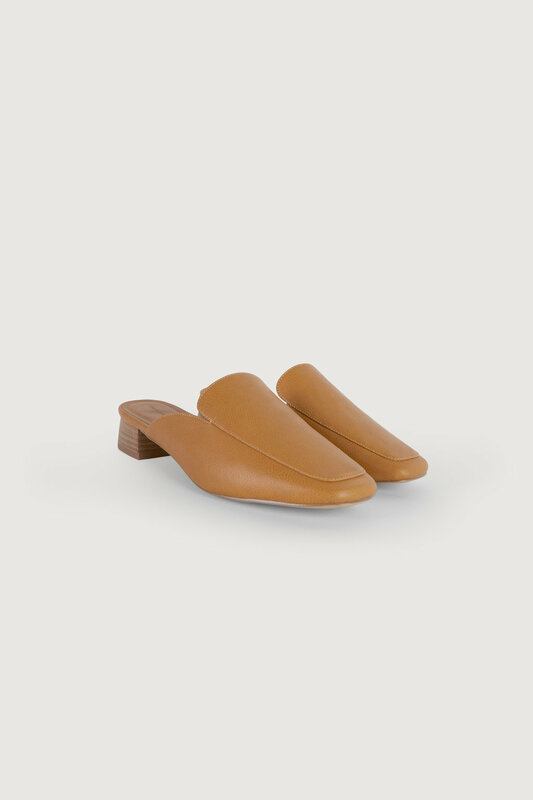 Available in cream, black and tan, easily style this pair with a variety of outfits for any occasion - to work, to school, a casual brunch, running errands or shopping with friends. 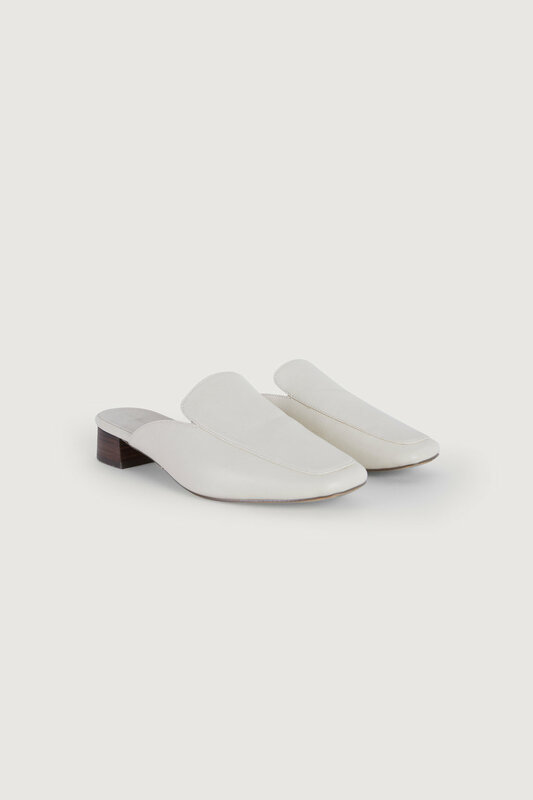 Looks equally chic when worn with a blazer and jeans or with a lustrous midi dress and denim jacket.